BronyCon is excited to welcome comic book artist Jeremy Whitley to Baltimore this Summer. Whitley is a comic book artist from Durham, N.C. He is the writer and creator of “Princeless” and a frequent writer for “My Little Pony: Friendship is Magic” and “My Little Pony: Friends Forever.” He is responsible for the resurrection of King Sombra, making Discord an honorary Cutie Mark Crusader and bringing you Roller Derby ponies Shadowsmacks, Princess Skullestia and Shining Harmer. To learn more about Whitley and other guests coming to BronyCon this year, check out our guest page. To register for this event, visit BronyCon’s registration page. Badges for BronyCon will cost more at the door, so don’t wait! Also make sure you are following BronyCon on Facebook, Twitter, Tumblr, and Instagram to be the first to hear our latest announcements. Based in Baltimore, Md., BronyCon is the premier convention for “My Little Pony: Friendship is Magic” fans of all ages that draws over 10,000 attendees from all over the world. This year’s event, scheduled for July 8-10, 2016 at the Baltimore Convention Center, will celebrate the five-year anniversary of BronyCon. 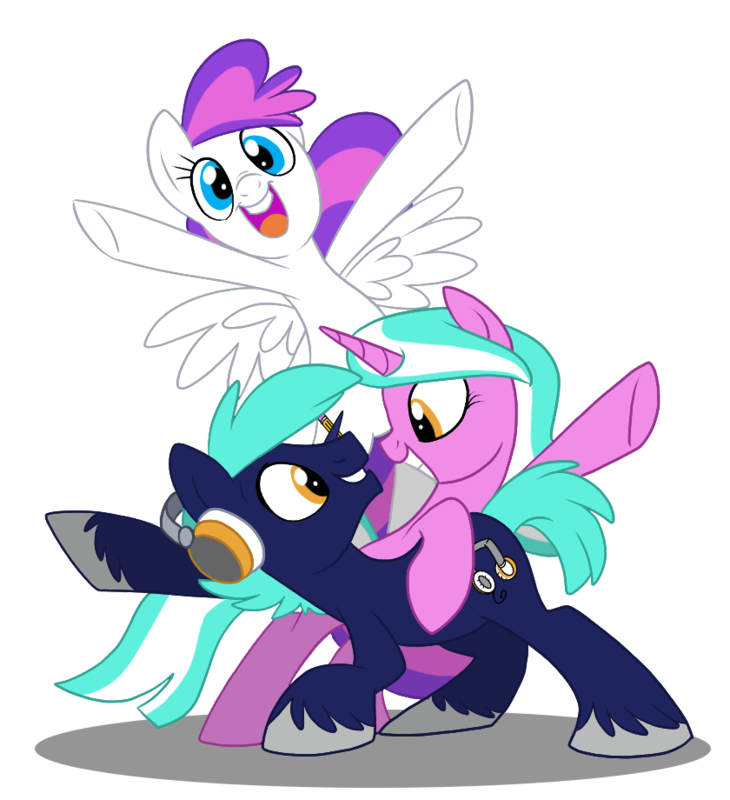 The convention features special guests including the entire cast of the “Mane Six,” diverse programming and events, and a multi-night music festival featuring 14 hours of live music from some of the greatest fandom musicians. For more information, check out bronycon.org.